Shannons is a provider of comprehensive car insurance to car-enthusiasts around Australia, as well as bike insurance and home insurance. See below for a snapshot of Shannons’s home & contents insurance products on offer for a home owner under 50 living in New South Wales to replace building and contents worth less than $550,000. What do Shannons home and contents insurance policies cover? 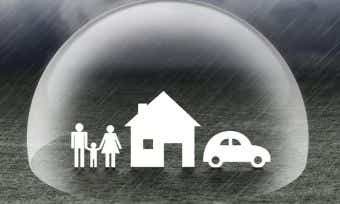 Shannons offers both home insurance and contents insurance as well as combined home & contents insurance policy. These policies also have the option to include accidental damage insurance, which extends the cover to the accidental breakage or loss of insured enthusiast items. If you have a motor policy with Shannons as well as a home and contents policy, you will receive a discount of up to 10% off your home and contents premium. I’m a landlord. 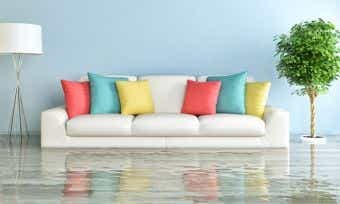 Do I need home insurance from Shannons? Shannons has additional limited cover available to landlords under ‘landlord furnishings’, but does not offer separate policies. Check out the landlord insurance providers rated by Canstar if you think you need some. How much Shannons home and contents cover should I take out? 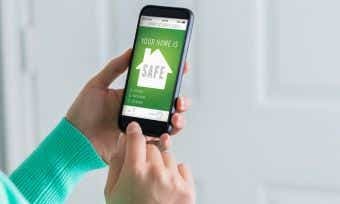 How do I make a claim if I have home and contents insurance with Shannons? If you need to make a claim on your home insurance policy, then doing so with Shannons is a straightforward process. You can claim either over the phone by calling 13 46 46 or online in six easy steps. You’ll need your policy number, details about the incident, photos and relevant documents to the claim, and details of other people that were involved. Once your claim is lodged, Shannons will contact you within two business days. How do I apply for a Shannons home & contents insurance policy? To apply for Shannons home insurance policy, first compare your options in Canstar’s home insurance comparison tables. Then, all you need to do is go to the Shannons website and obtain a quote. This process should only take a few minutes at most. Shannons was created in the early 70’s by Robert Shannon, who intended to make an insurance business tailored to car enthusiasts like him. Now part of the Suncorp Group, Shannons serves car fanatics all across of Australia (excluding the Northern Territory and ACT).